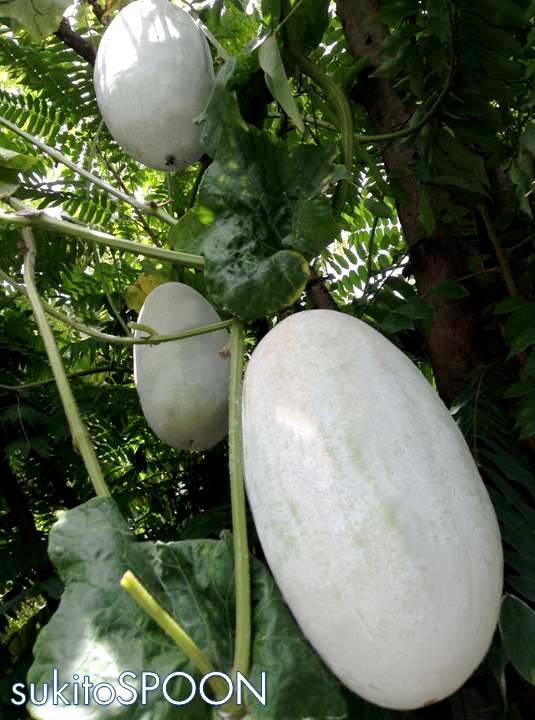 A “Kundol” vine growing on my sister’s backyard starts to bear lots of fruits. We usually pick the young ones and cooked with other vegetable dishes or as a yummy soup that taste a little sweet when eaten. Since it’s plenty, my mom decided to make candies out of the mature ones for a change. 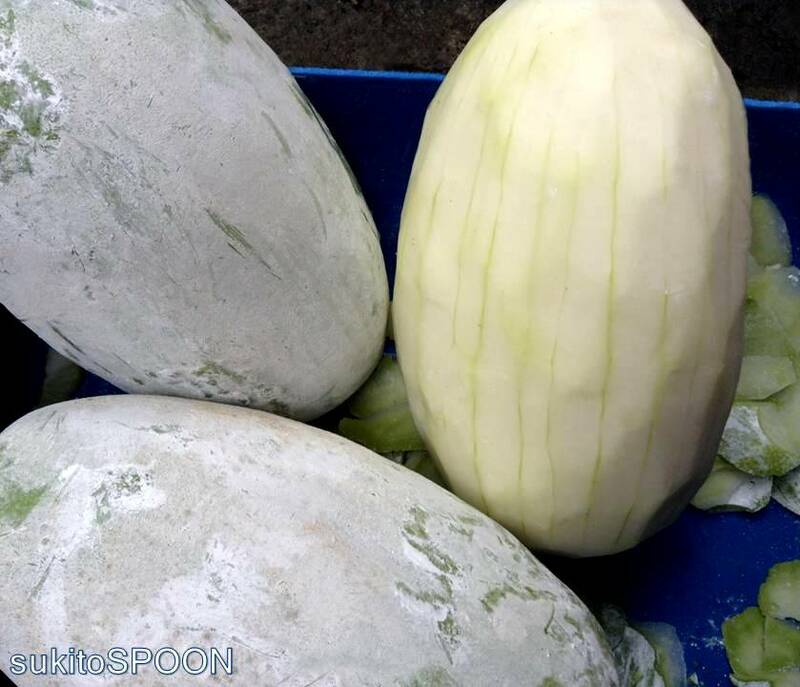 Commonly known as “kundol” in the Philippines and popularly heard as one of the vegetables mentioned in a local “Pinoy” folk song “Bahay Kubo”… this fruit vine was known in other English names as winter melon, white gourd or ash gourd. It has a protective white powdery covering on its fruit and you can see and observe that when you touch it. 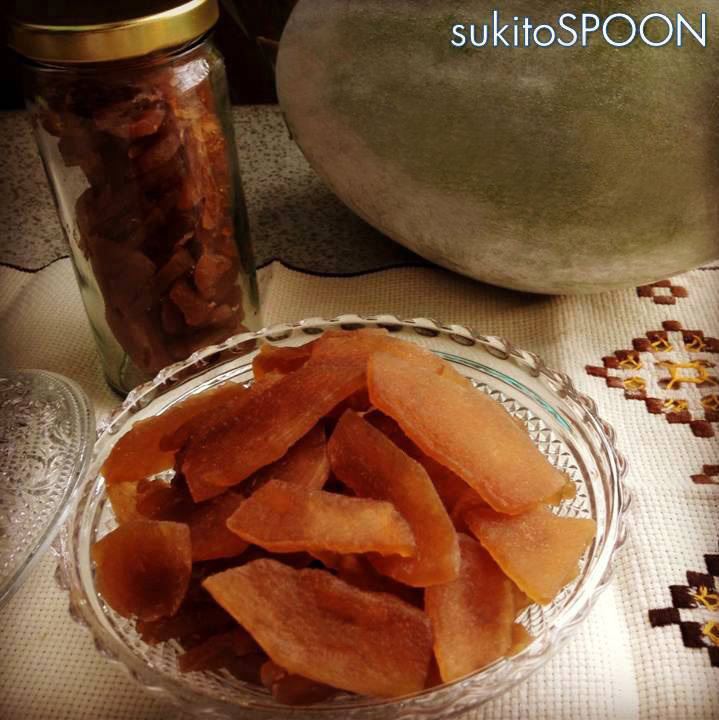 Anyway, here’s how my mother made her “kundol” candies. 1. Peel off kundol and wash it afterwards. 2. Slice it into halves and remove the seeds in the middle. 3. After removing the seeds, slice the halves into another half and have it diced in small pieces according to your desired shapes. 4. 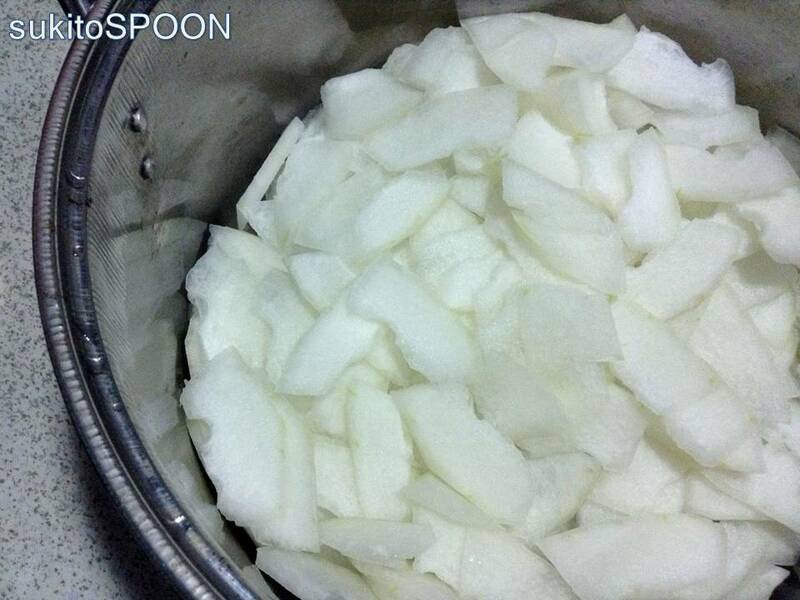 Soak diced kundol overnight in clean water mixed with enough amount of lime solution. 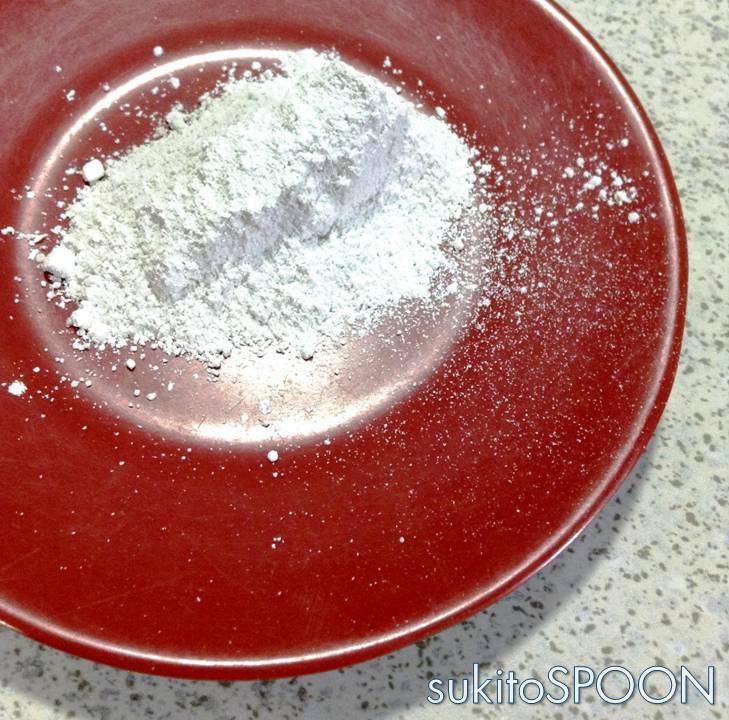 The lime will make the kundol candies crunchy enough to munch and to neutralize its taste as well. 5. The next day, remove the soaked kundol from the lime solution using a strainer. 6. 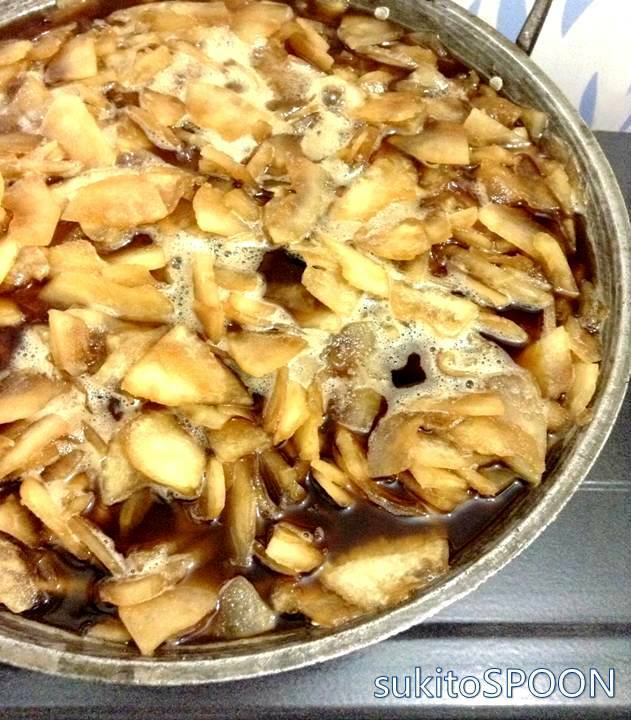 In a separate big pot, boil water which is half amount of the pot mixed with brown sugar. 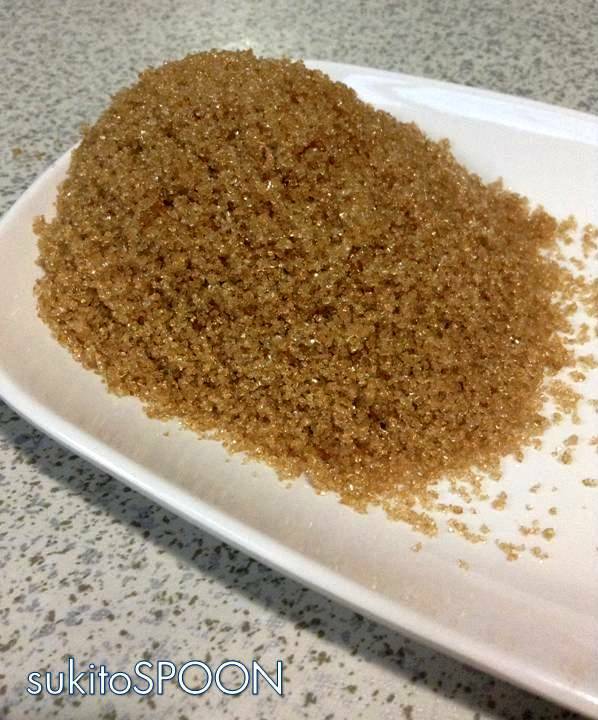 The amount of brown sugar that you’re going to add depends on how sweet you want your candies to come out. 7. 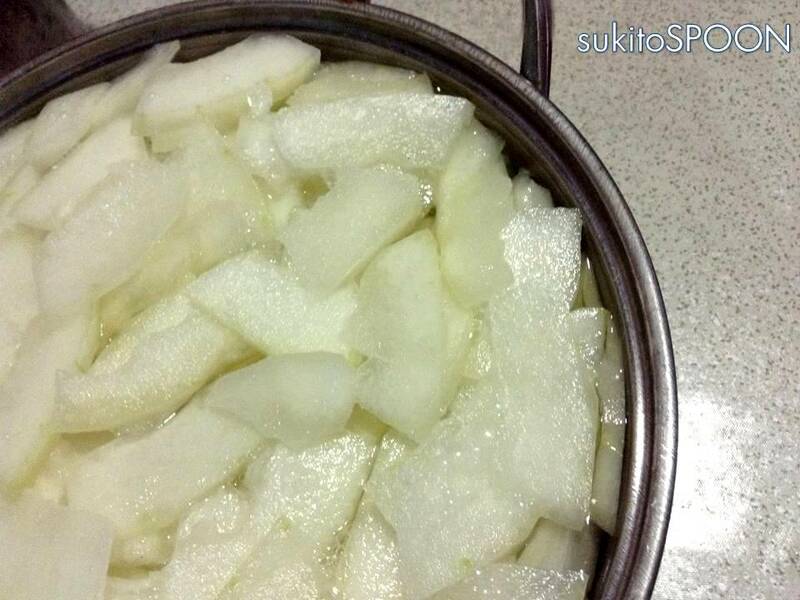 Next, put diced kundol in a big pot together with the water and sugar solution. 8. Keep on boiling it until the water and sugar solution runs dry or when the kundol completely absorbs the sweetness in the solution. 9. Take a bite and remove it from heat when it’s crunchy and dry enough to be eaten. Cool it down and store in glass containers or candy bowls. Enjoy eating your dessert and taste its sweetness with your family and friends while watching your favorite movies at home. Happy eating!